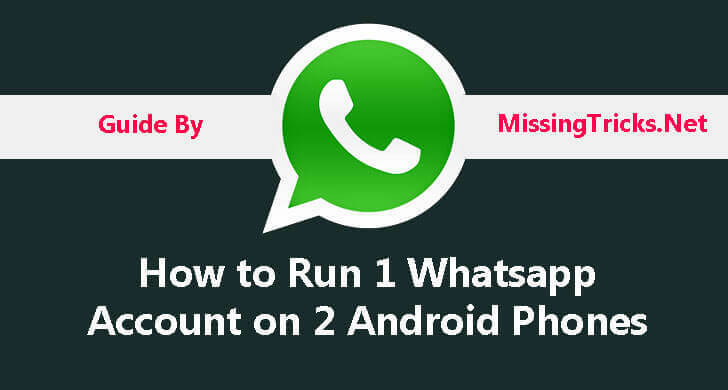 Hey Guys, Previously i was shared post about How to use 2 Whatsapp accounts in one android phone, but now i am sharing Method for how to use 1 whatsapp account in 2 mobile. 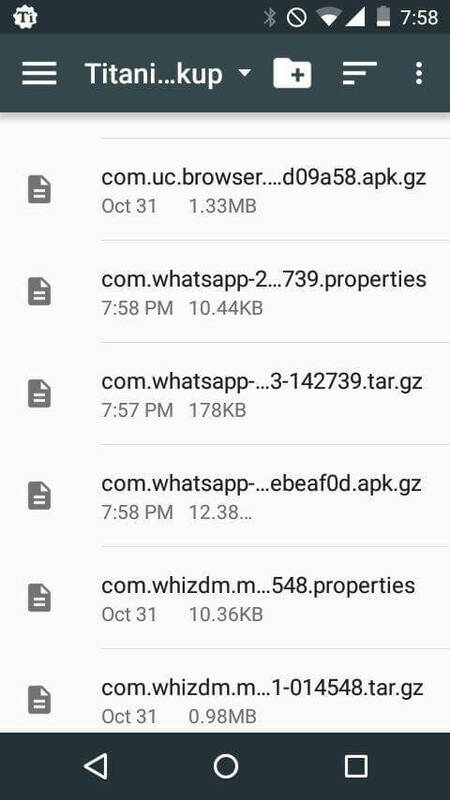 I was getting lots of Requests from our users, that they wants to use 1 Whatsapp Account in 2 Android Phones, so i am sharing this method. you will not get this method in any other site, because this method is fully invented by me. I was Searched a Lot on Google, that there Must be any method for how to use whatsapp on two devices with the same number, but i didn't Found any Helpful Guide. 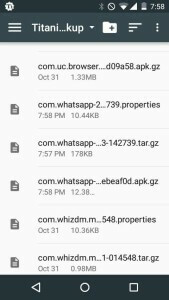 so here, i will be sharing a Latest Method, which you can check for using 1 Whatsapp account in 2 Android Phones. So Checkout this Guide from below & Let's Try it out. 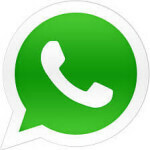 Normal Whatsapp or Any other Whatsapp like Whatsmapp or Whatsapp + or Ogwhatsapp etc, whatever version you use. Working Awesomely, no issues at All. 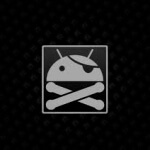 Can Send Messages from Both Android Phones. Also See – Whatsapp Chat Heads. 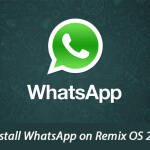 We are going to share method below which you can use for Using 1 WhatsApp account on 2 Android phones easily. So let's have a look at step by step tutorial from below. 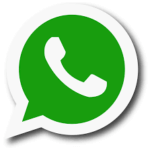 Now Open WhatsApp from your one Android phone, which account you want to use on 2 Phones. Click menu, select WhatsApp Web option. Now Open Whatscan app on your Second Android phone, you will see qr code in the app. 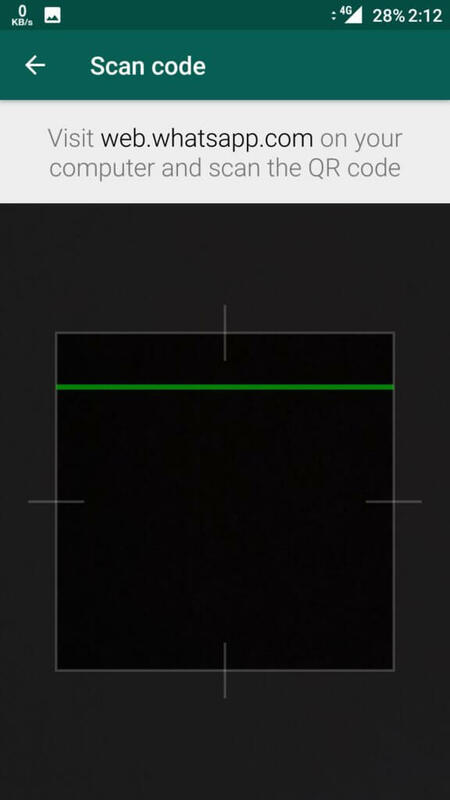 Scan QR Code from WhatsApp to Whatscan app. 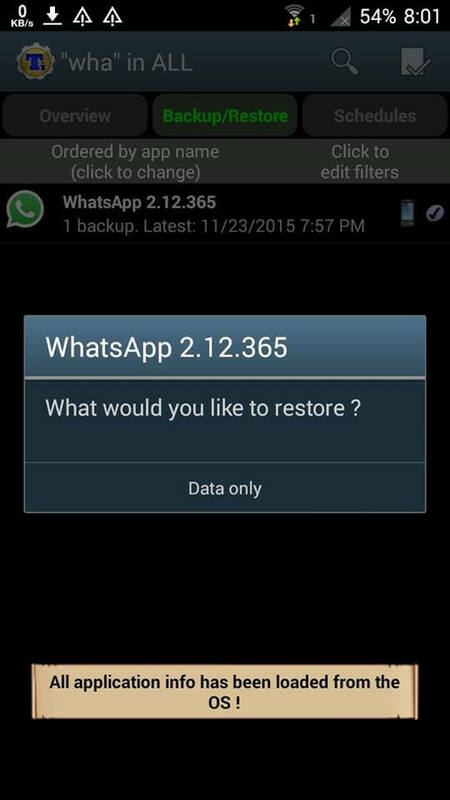 That's it, your WhatsApp account will not logged in successfully on your 2nd Android phone. If you want to receive SMS, then it will receive SMS in only one phone randomly, you can't read Messages from Both Android Phones, Sometimes message delivers on both phones, & sometimes only on Single Phone. Make Sure, you have Already Installed Whatsapp account on Both Android Phones already, & Logged in with account in one phone, which you want to use on 2 Phones. 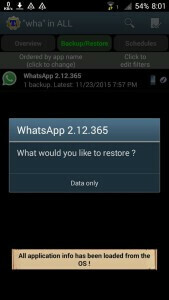 Then, Open Titanium Backup app from your App Drawer, Click on Search Button & Type Whatsapp in it. 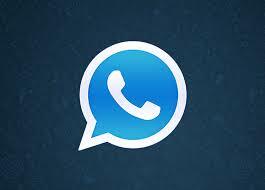 Now, After that it will show you results ion list, Just Click on Whatsapp from here & proceed to next steps. Now, Click on Backup option from here, because it needs to backup your Data & It will take some time about 30 seconds maximum, depend on Phone's performance. Note – you can transfer files via Bluetooth in 2 phones. Now, Click on Restore Option & Select App + Data method, or select only data restore, here i am using only data restore method. 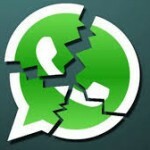 Now, Just After Restore Data, Open Whatsapp in 2nd Phone & Boom ! 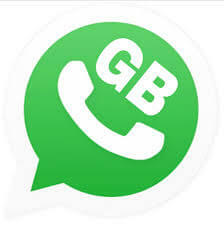 It will open your Whatsapp account, which you was using on your First Phone. Is there any way I can just read the messages from both the phones instead of sending messages ?? Can you show the step by youtube ? I am using Lenovo Vibe p1. 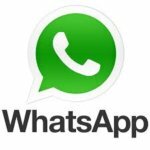 I want to install one whatsapp account on two devices and want each incoming whatsapp messages to be delivered on the both devices. Pls suggest any possible way to do this. can i see receive same messages in both whtsapp inboxes ? 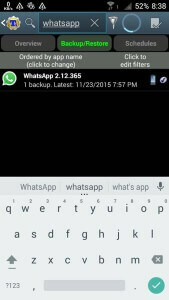 Is it possible without root ….